It’s no secret that there are a lot of awesome things happening in the Midwest, and the Gateway City is no exception and this is nothing new for St. Louis as it has long been a hub for business, technology, and innovation. So, when we start to think about great places to kick-off a successful career, we don’t hesitate to include St. Louis in that list. To prove our point, check out our list of some top innovators’ to come out of St. Louis. If you’ve bought beer, like ever, then these two need no introduction. 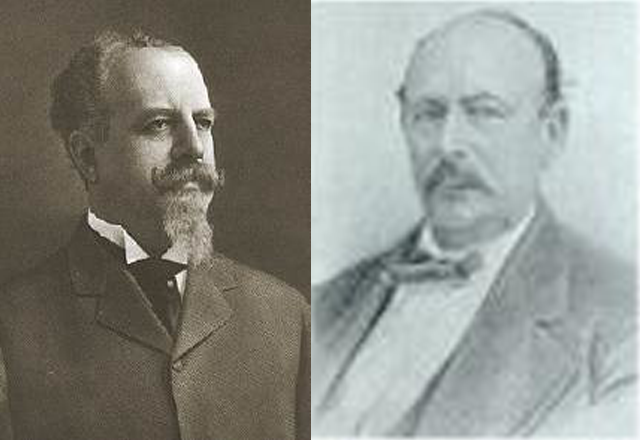 As the forefathers of what many would describe as America’s preeminent beer brewery, these two changed the beer game forever as the first American brewer to preserve the freshness through pasteurization! 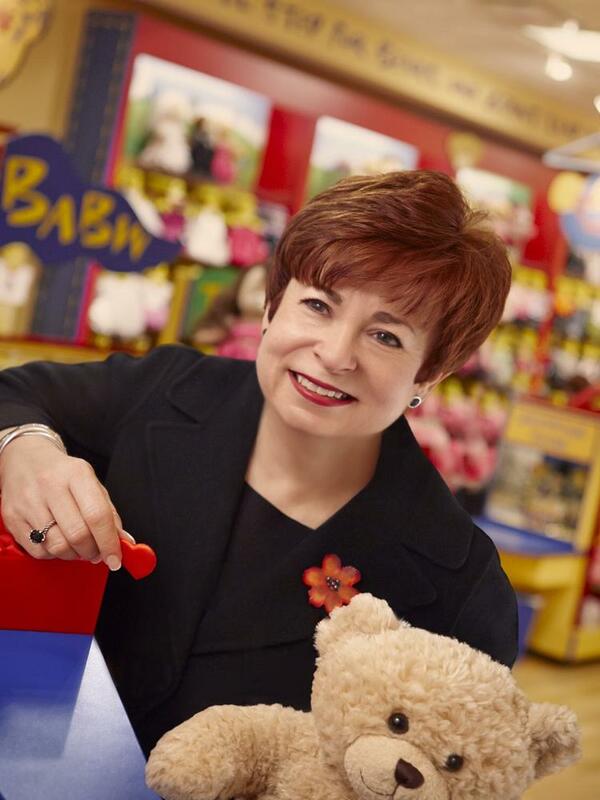 As the founder of the teddy bear empire “Build-A-Bear,” Clark has not only created a huge retail success story, she has brought millions of teddy bears into the homes of children around the world. Say what you will about reality T.V. but it’s pretty clear that it isn’t going anywhere anytime soon. And one of the folks behind some of the most notorious reality shows is St. Louis native, Andy Cohen. Though he has stepped down as head of development for Bravo, he still serves as an executive producer for the Real Housewives franchise and hosts his own late night show. 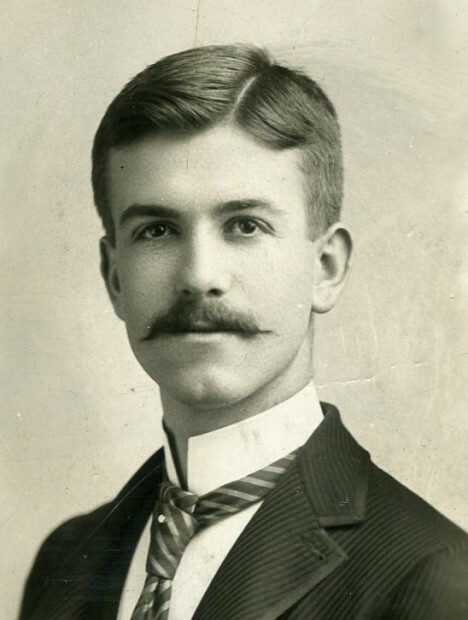 If you’ve ever had a pet, might thank William H. Danforth for starting the company that has provided some of the most leading food and treat brands. Danforth founded Ralston-Purina in 1894 and even after its merger with Nestle in 2001, remains a dominant force in pet food industry with its corporate offices still in St. Louis. When you think of some of the biggest tech companies right now, we’re sure Twitter and Square come to mind. 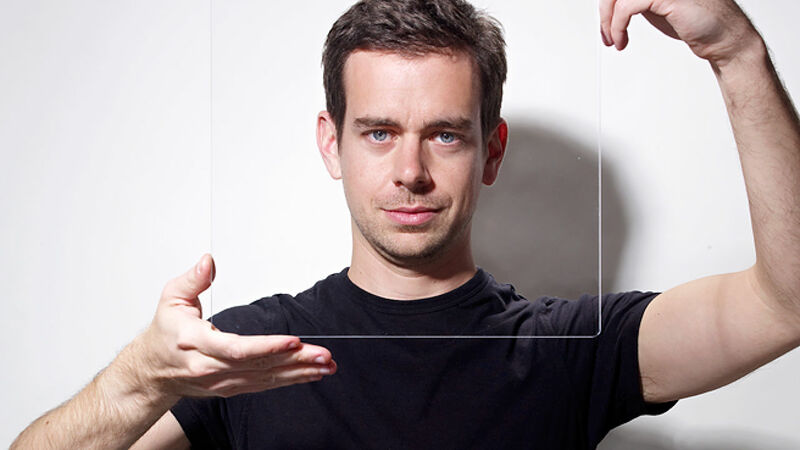 Behind both of those companies is founder Jack Dorsey, who was born and raised in St. Louis. Dorsey even went so far as to add to St. Louis’ blooming tech community by opening one of the four North American Square offices in the Cortex Innovation District near the Central West End. 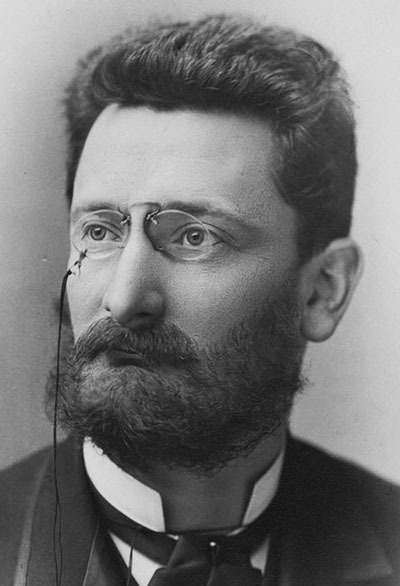 While many locals know Joseph Pulitzer as the publisher of the St. Louis Post Dispatch and founder of Mizzou’s School of Journalism (or J School as it’s affectionately called by students), he is known around the world for his Pulitzer Prize, administered by Columbia University. The prize recognizes 20 different categories within the genres of American journalism, photography, literature, history, poetry, music and drama. After overcoming schoolyard bullying at her elementary school in St. Louis suburb, Florissant, Kimora Lee Simmons took her “flaw,” her height, and turned it into a beyond successful modeling career. After leaving modeling, Lee Simmons went on to have a very successful career in fashion design. After leading Baby Phat as their CEO, Lee Simmons has started her own brand, KLS, whose affordable line was sold at Macy’s before segueing to the high-end market at Bloomingdales. She was also the Creative Director and President of JustFab, a personalized online shopping website. Want to be apart of the innovative St. Louis market? KellyMitchell’s St. Louis office is hiring for a Recruiter and an Account Manager.